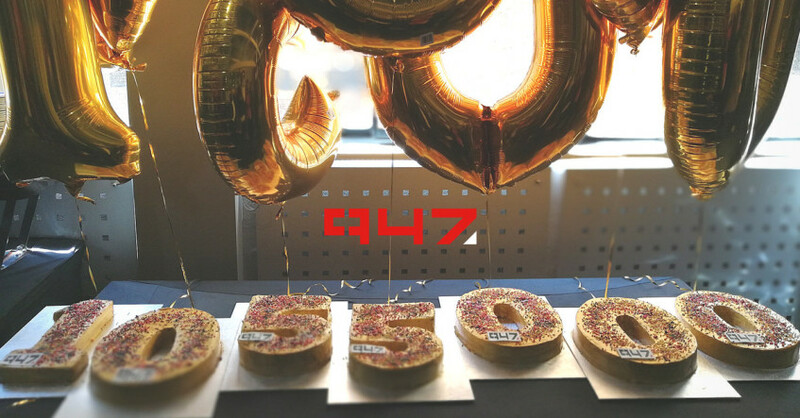 The latest figues are in and it’s cause for celebration as it is announced that radio station 947 formerly known as Highveld Stereo has over 1, 055, 000 listeners making it the biggest regional station in Gauteng. The latest BRC RAM figures are out and the survey indicated that 947 has 1,055,000 listeners, up from 704,000 year-on-year. 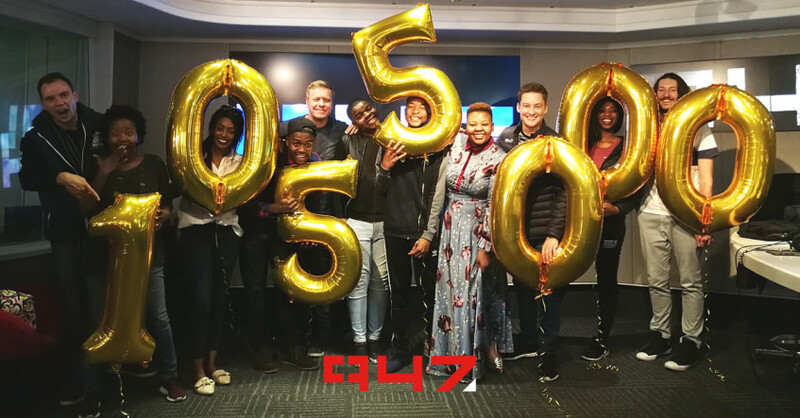 47′s sister station, Kfm 94.5 in the Cape also delivered a strong performance, showing a jump from 524,000 to 787,000 weekly listeners year on year, and making Kfm 94.5 the biggest regional music station in the Cape. 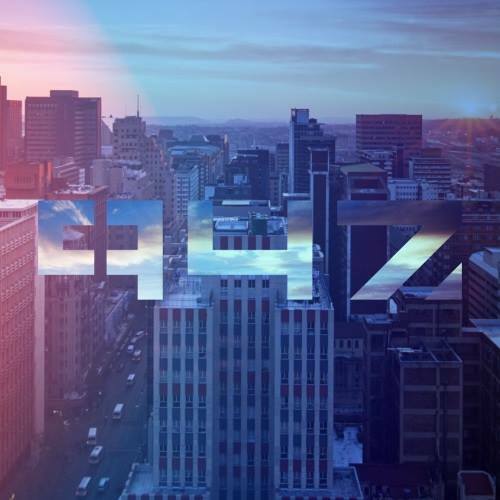 In addition to the music and personalities, 947 undertook major brand changes to align the look and feel of the station with what the station has to offer. This was then communicated through billboards, television commercials, and numerous activations, getting the stations out into the streets and communities which they serve. If you think Joburg, you think 947. From the towering skyscrapers of Sandton, to the dusty mins, 947 broadcasts the heart beat of the city. They’re with you as you wake up early to face the day, as you drive to work, as you fight your battles in the workplace, as you plan your free time, and then party the night away. The Socialite is honoured to be an entertainment correspondent on the MacG unleashed Show every Monday night live at 10pm. 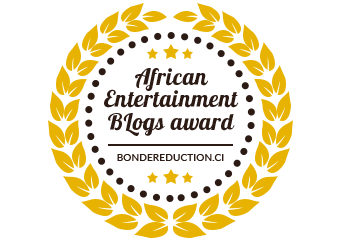 2018 makes it our second year running and our presenter Chia Kougianos is all about the latest celeb and entertainment news bringing you the breaking headlines as it happens. Tune in on Monday nights at 10pm for the latest lifestyle and entertainment news and tweet @thesocialitesa and @MacGUnleashed to join the conversation.